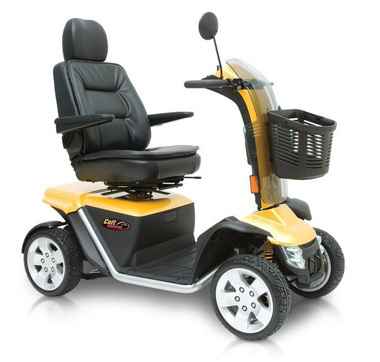 We stock the UK’s leading brands including Pride, Invacare, Roma, Van Os, Kymco and Drive Medical. Our electric mobility scooters include folding scooters and lightweight scooters, 4mph boot scooters through 6mph medium scooters to larger, 8mph road scooters. 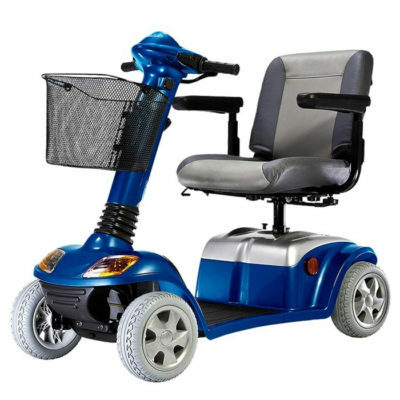 With a large selection of mobility scooters for sale and accessories to suit, you’re bound to find just what you need. 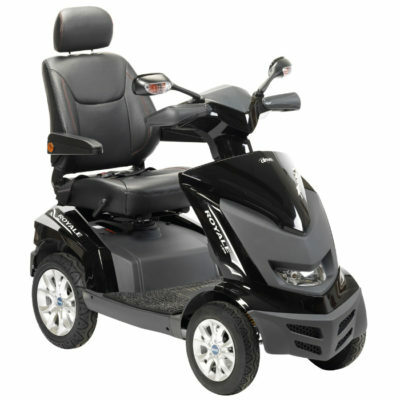 At Mobility Solutions, we pride ourselves on providing a huge selection of mobility scooters for sale. 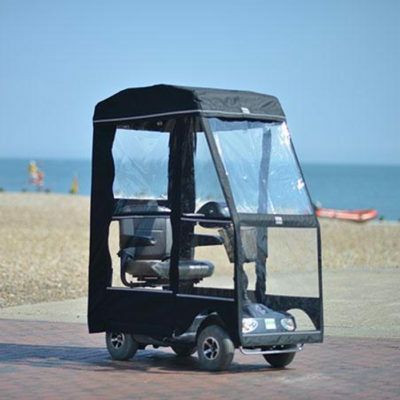 We have multiple options for electric mobility scooters including 8mph road mobility scooters, ultra-lightweight folding mobility scooters, boot mobility scooters, pavement mobility scooters and 4mph indoor and outdoor scooters. 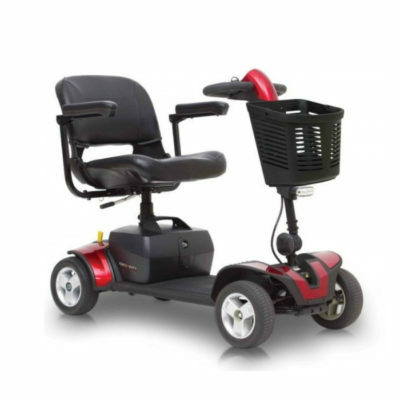 Mobility scooters can really help give you back your independence, so you don’t need to rely on help to get out of the house, do your shopping or visit friends. Scooters can give you a whole new sense of freedom if you have trouble when walking longer distances or find you tire quickly. They can also be a great transition when driving is no longer possible. 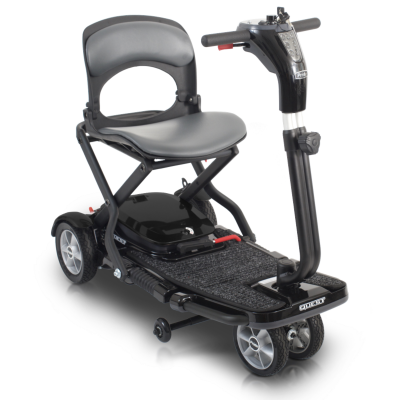 Mobility scooters are easy to use and don’t require a driving licence to operate and require less upper-body strength than a manual wheelchair. What’s more, some can be folded up or dismantled to fit in the boot of a car and most Mobility Solutions scooter models are sized so that public use is hassle-free and makes life easier for you and your family. We offer free home delivery, assembly and one year home warranty, parts and labour on all mobility scooters sold online and instore at our mobility superstores.